Settle Down. 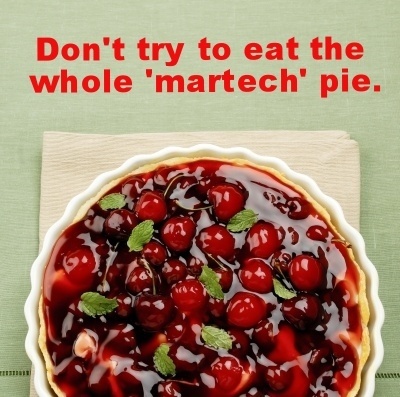 You Don’t Need to Eat the Whole MarTech Pie at Once. If you’ve any doubt that the marketing technology (or 'martech') industry is growing hand-over-fist, all you need to do is take a peek at Scott Brinker’s 2015 marketing technology landscape supergraphic. Scott’s the Co-Founder and CTO of ion interactive, and he writes the Chief Marketing Technologist blog. He started this supergraphic in 2011, and with just one look you’ll grasp the size and complexity of martech vendors. There were about 100 companies in that first infographic he created, and since then, the landscape has exploded. 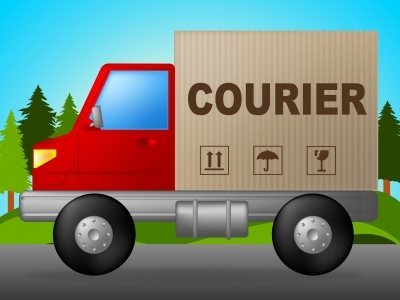 Is Your Marketing Asset Management System Delivering the Goods? 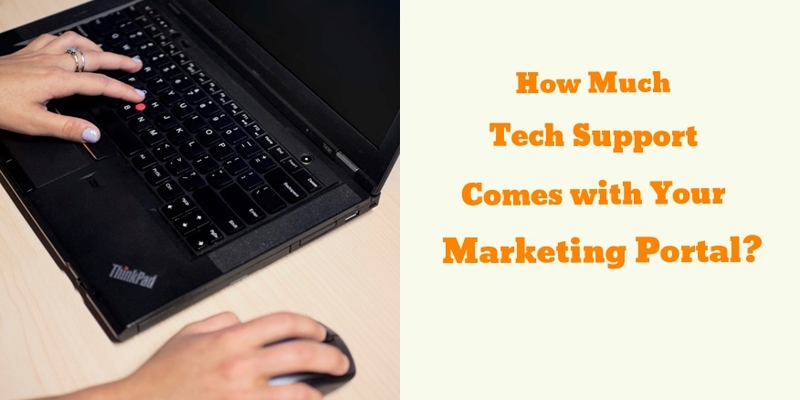 More and more companies have turned to marketing technologies to help manage their marketing activities, from lead management all the way through delivery of printed marketing materials. Central to this type of technology is your digital asset repository. 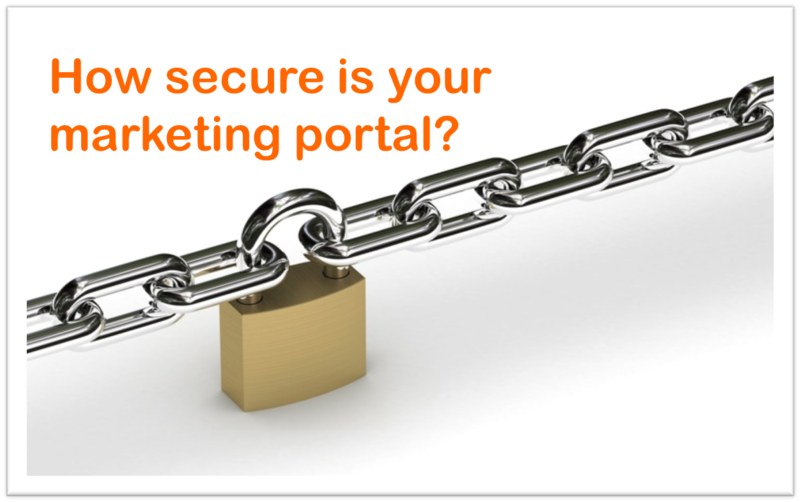 Most likely, this means you have a marketing portal to house your firm’s digital assets. 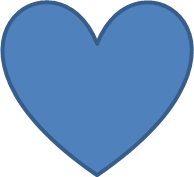 This helps you manage, track, update and share things like corporate logos, marketing copy, photos, courseware, and product information. 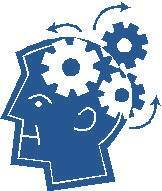 Are There Techie Brains Behind Your Marketing or Training Portal? What would happen if you purchased a brand-new, fresh-off-the-lot luxury car, like a Porsche, a Tesla, or an Audi, and when you popped open the hood there was…zippo. Nothing. No engine whatsoever. You’d feel robbed. And well you should. Fortunately, it would never get that far. You’d have test driven that baby. But isn’t it easy to be swayed by something so stunning on the outside? It’s natural that once we fall for the sizzle, we expect the entire steak to be exactly what we imagine. You’re probably familiar with terms like web-to-print, integrated print campaigns, and multi-channel marketing. These terms get thrown about like rice after a wedding, but they’re not that simple to understand. 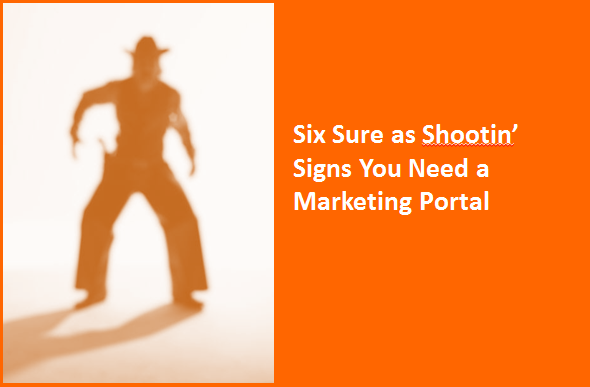 Marketing portals are powerful management tools that help you organize your corporate digital assets in ways that make you more efficient. They give you the power to produce customized printed materials when they’re needed, in the exact quantities requested. 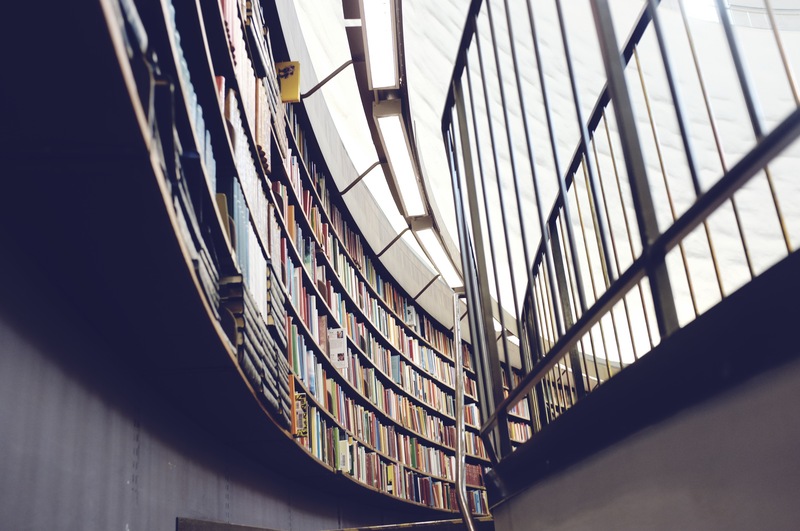 A portal means you have, at your fingertips, a manageable system for cataloguing and accessing all kinds of digital content that’s used by numerous people who work in or with your organization. It also functions as a highly sophisticated but easy-to-use reporting engine that brings sanity to an otherwise logistical nightmare.